Business for sale - Construction de maison à Khao Lak-Thailande, maison à vendre, vend terrain et villa, house for sale in thailand, build builder house in thailand khao lak, land for sale khao lak,Property-Real Estate. Ref 32. 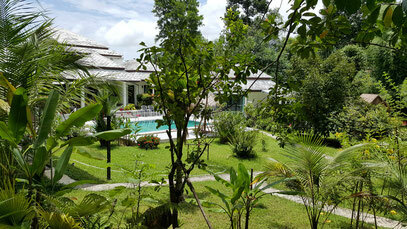 Guesthouse for sale in Khao Lak. Ref. 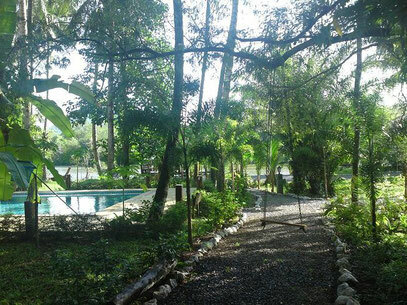 35: Property for sale with 3 villas in Takuapa.